Click here for our Face Book Page! Check Back Often To See What's New At, "On To You!" Consignment items to suit every taste and desire! 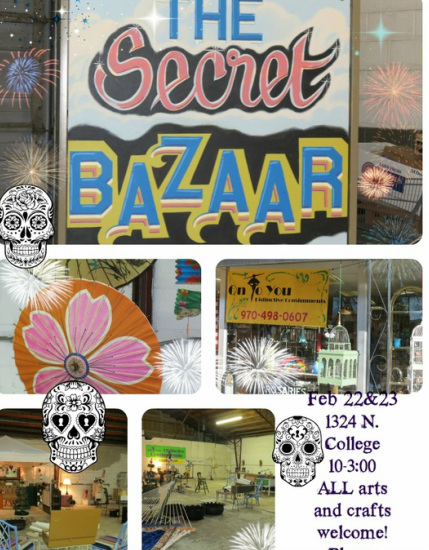 Check Out Our Secret Bazaar! HUGE SUCCESS! Check out the link below to see slides of our latest show! ON TO YOU'S SECRET BAZAAR! Are you an artist of crafter? Want a great place to sell your work? Try our "SECRET BAZAAR'S?" Come by the shop, choose your space, and pay 25.00 per day! Our next event is Feb. 22 and 23! There are a few booths available, so don't delay! Our blog will let you know about upcoming events!